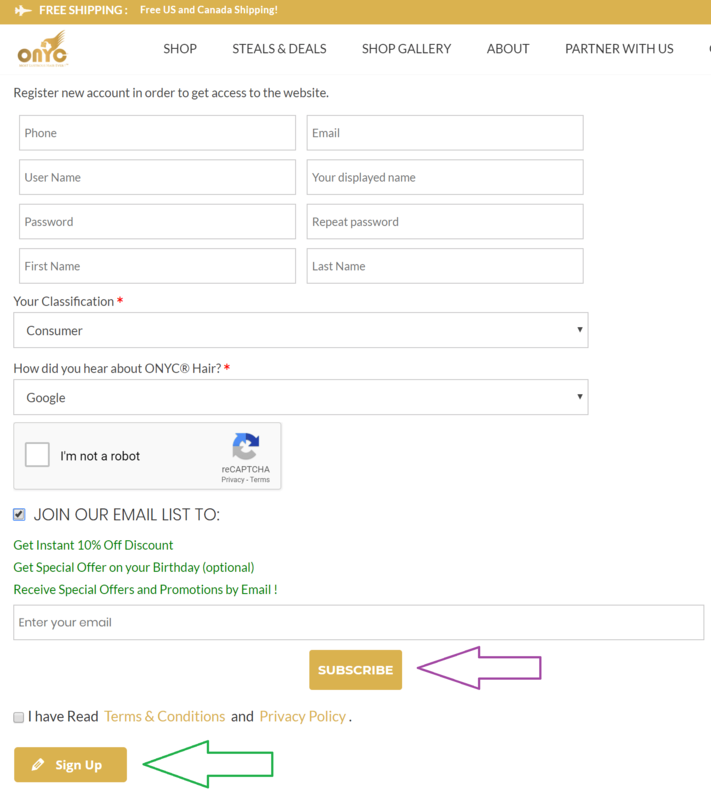 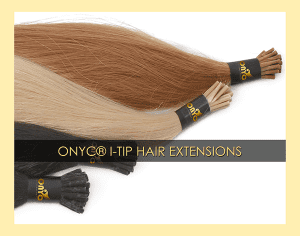 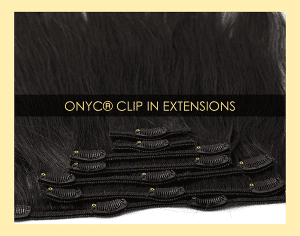 ONYC® Golden Collection is the colored option of our Luxury Ultima Collection. 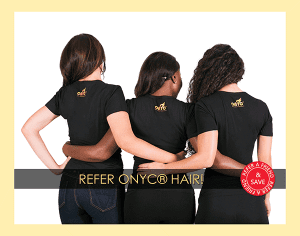 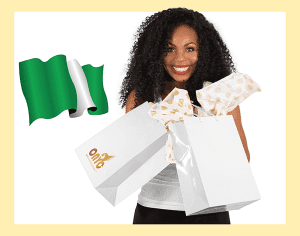 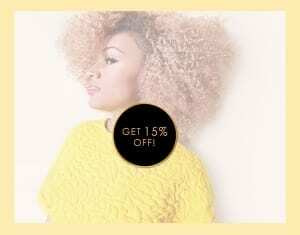 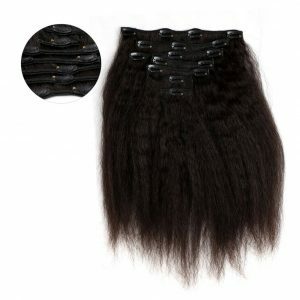 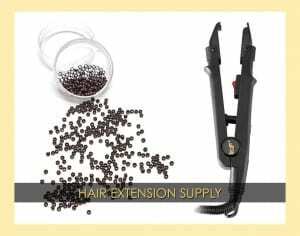 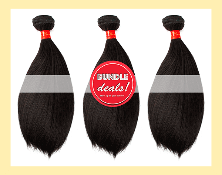 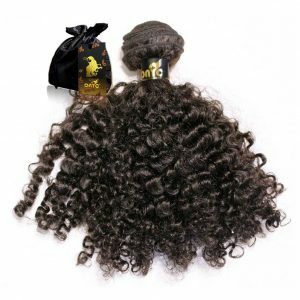 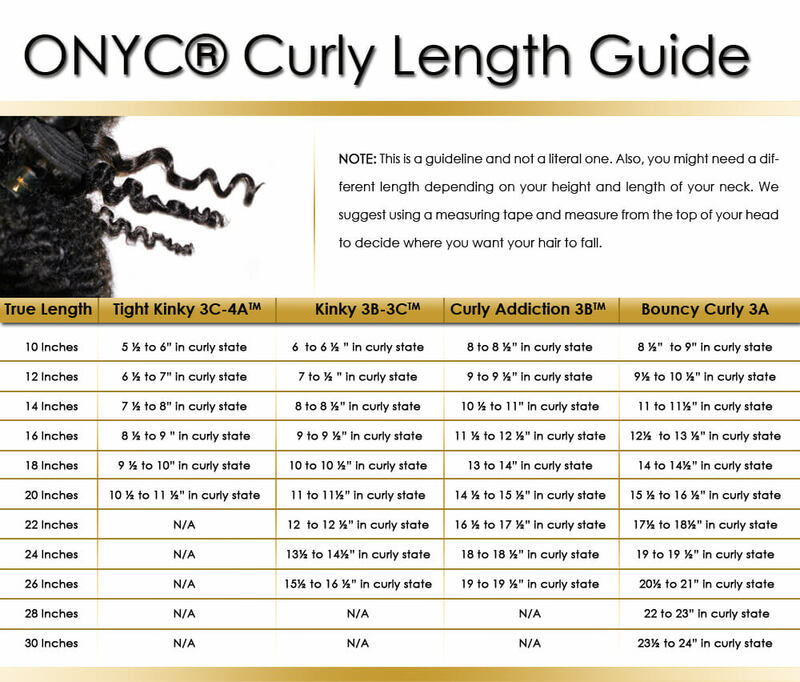 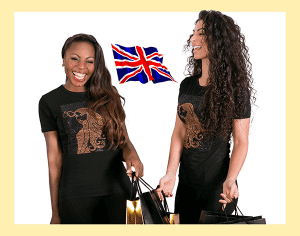 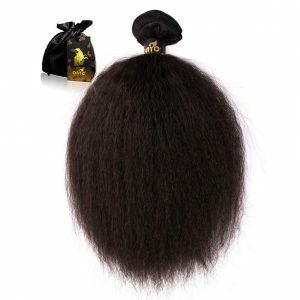 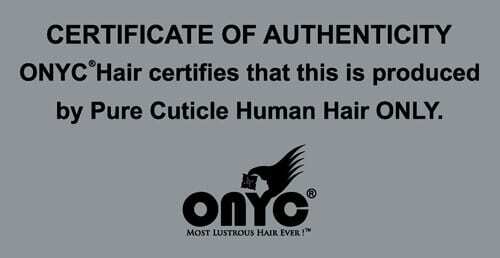 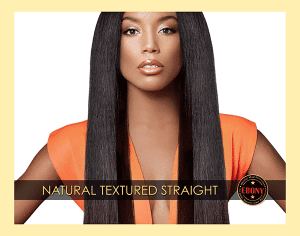 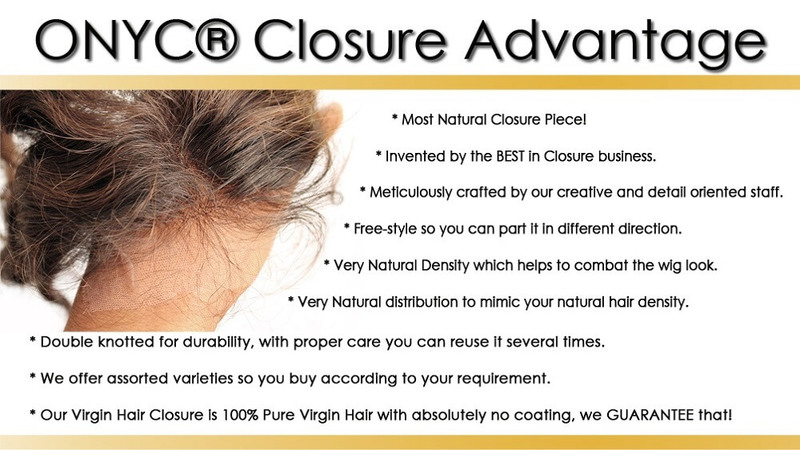 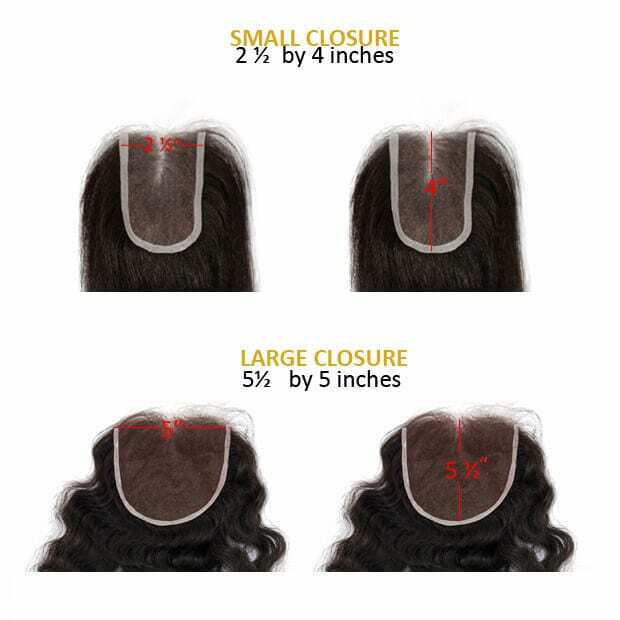 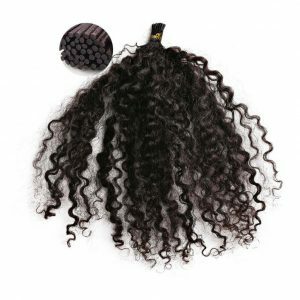 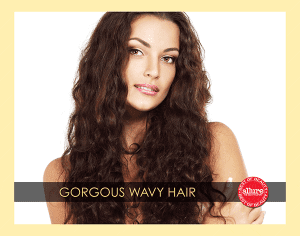 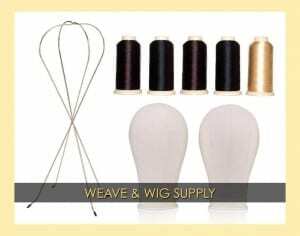 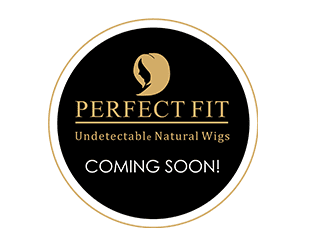 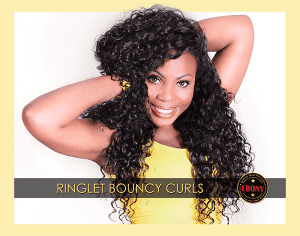 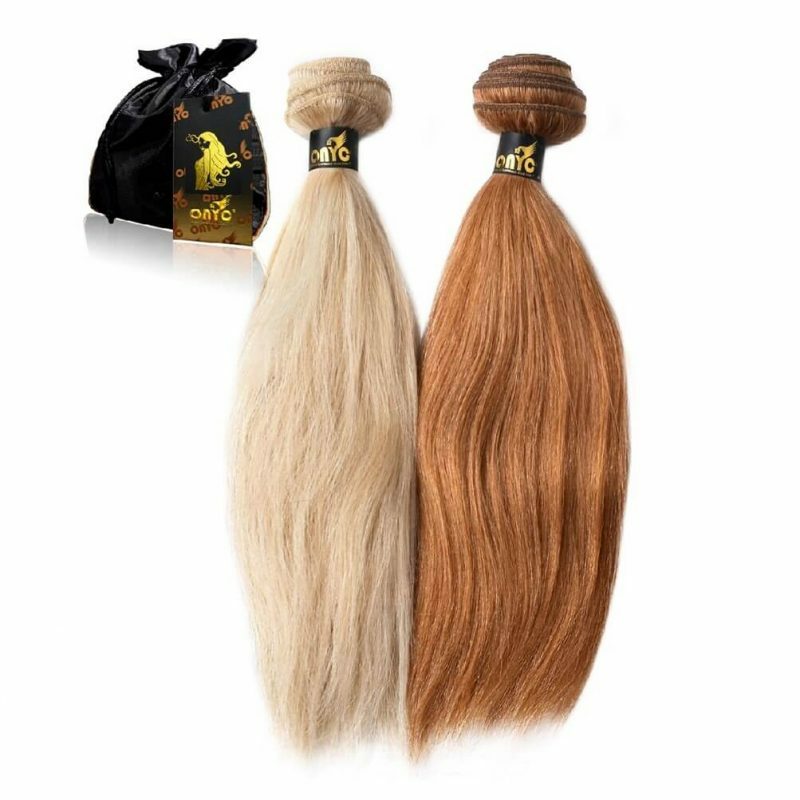 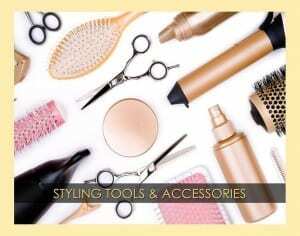 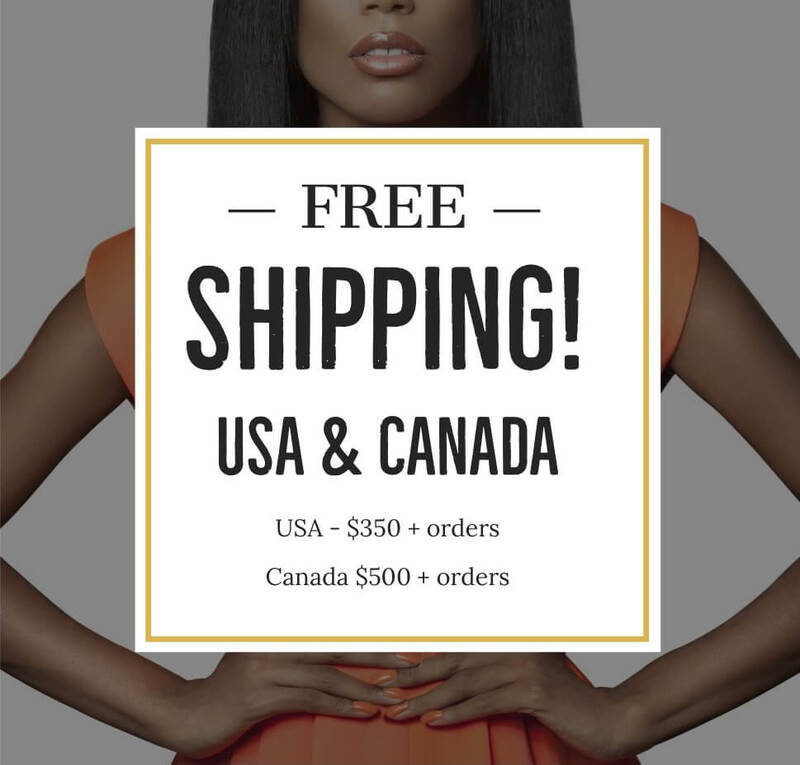 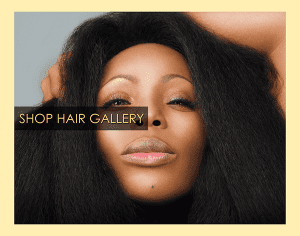 The product is made from the finest 100% Pure Remy Human Hair! 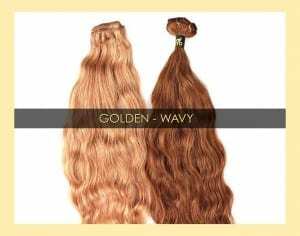 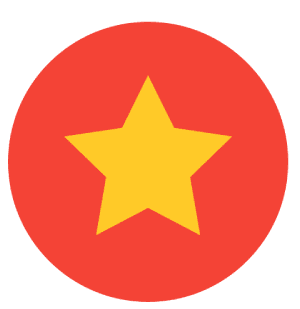 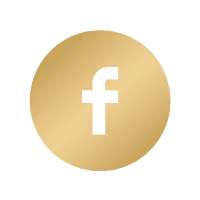 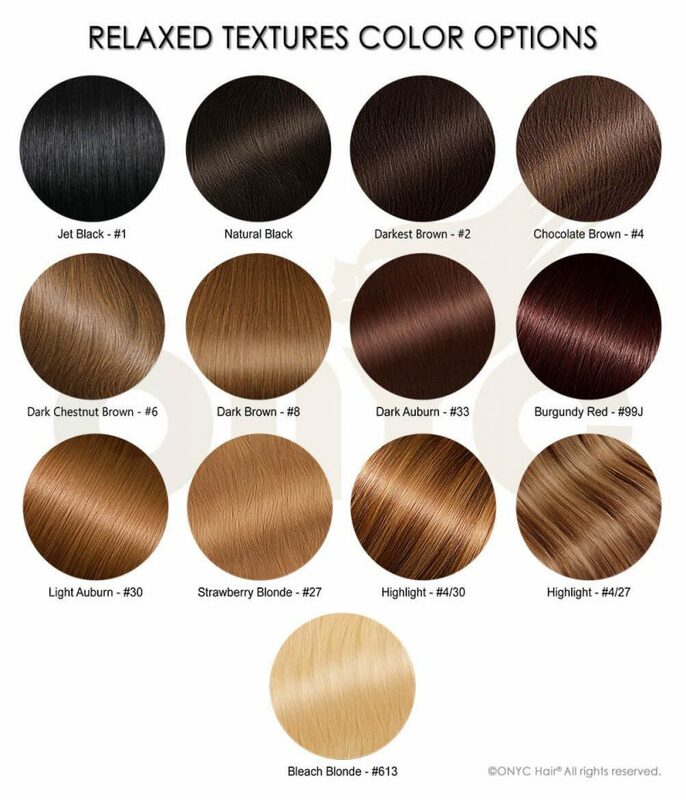 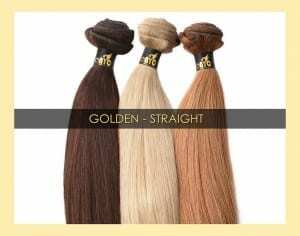 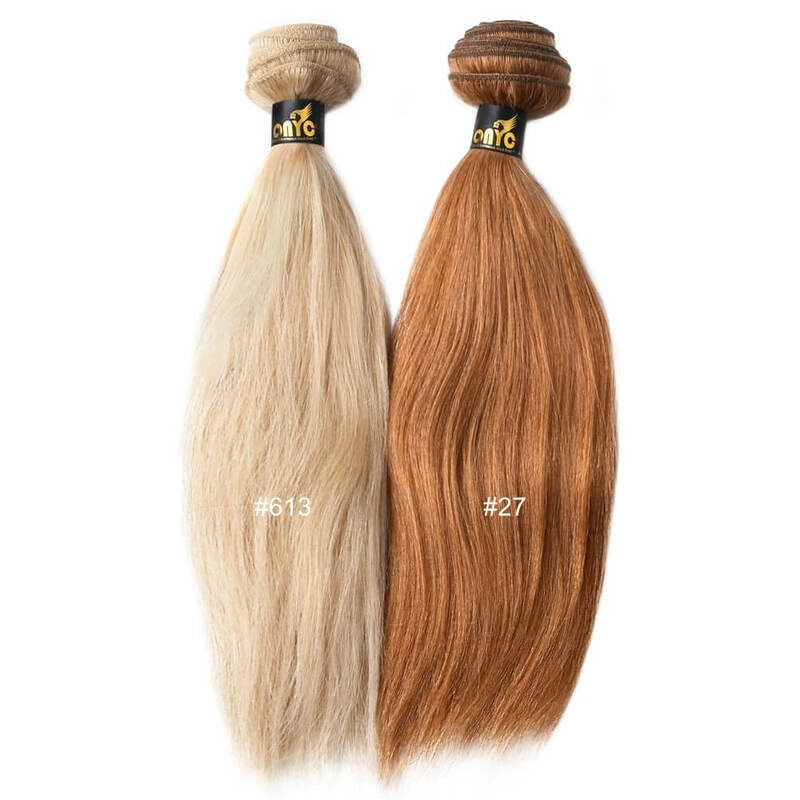 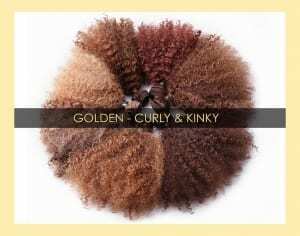 Our Golden-Collection consists of all our color treated hair, from the vibrant red to gorgeous blondes. 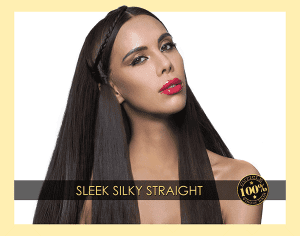 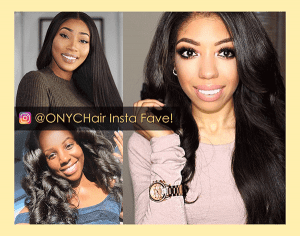 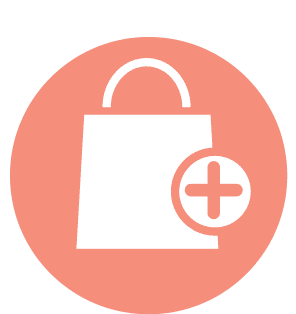 The Colored Relaxed Hair Collection Collection is the same great Relaxed Perm, but in amazing colored options and is the must-have essential to rock this season! 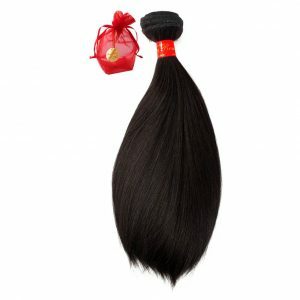 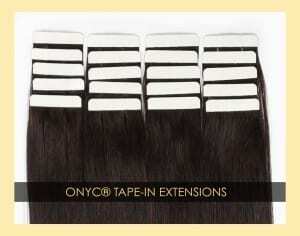 A PERFECT match to Colored Relaxed Hair Weave Extensions.